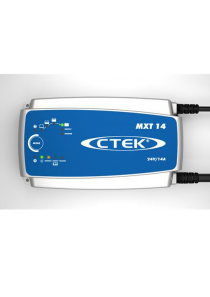 Categories: Chargers and Inverters, Phoenix Chargers, Victron Energy. Tags: Charger, Phoenix, Victron. 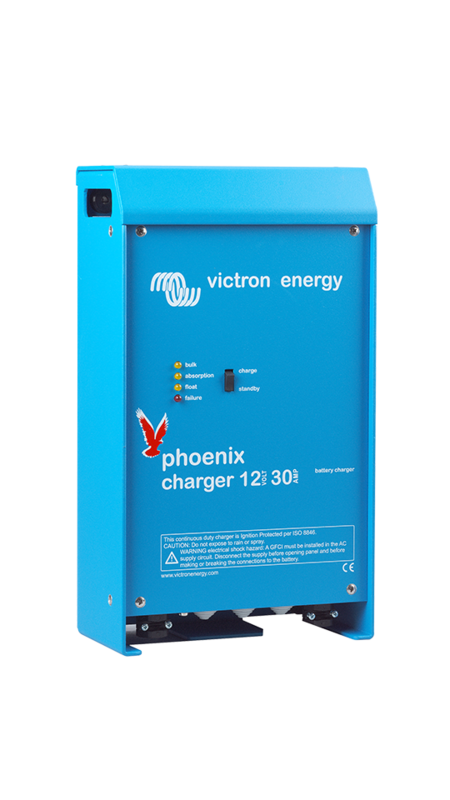 The Victron 12V 30A Pheonix Charger features a microprocessor controlled adaptive battery management system that can be preset to suit different types of batteries. 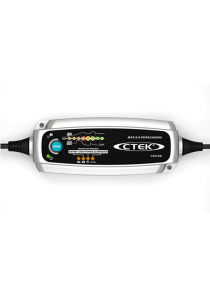 The ‘adaptive’ feature will automatically optimise the process relative to the way the battery is being used. 4 Stage charge characteristic: bulk – absorption – float – storage.